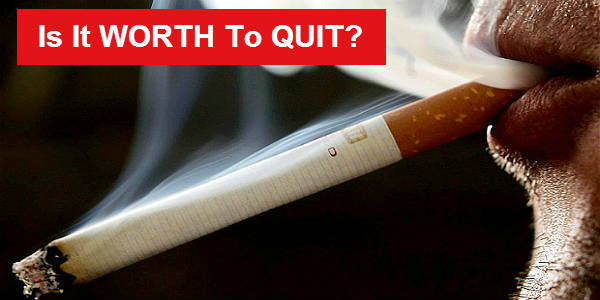 Quitting Smoking: Is It Worth It? David July 28, 2016 August 29, 2016 Comments Off on Quitting Smoking: Is It Worth It? 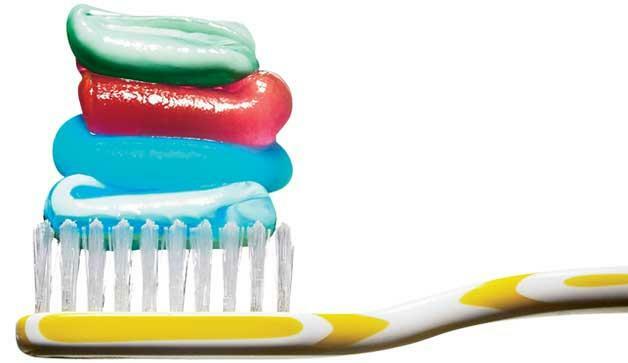 Is Toothpaste The Way To Go For Having Those Pearly Whites? David July 14, 2016 August 29, 2016 Comments Off on Is Toothpaste The Way To Go For Having Those Pearly Whites?